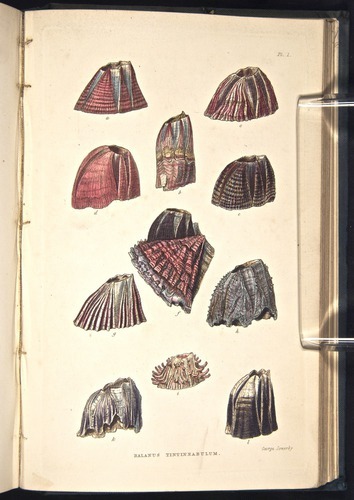 Charles Darwin, Monograph on the Sub-Class Cirripedia... [Vol. 2] The Balanidae (or Sessile Cirripedes); The Verrucidae, etc., etc., etc. (London, Printed for the Ray Society, 1854). F339.2.